With new capital flowing into the real estate business, leadership has never been more important — there’s a restless workforce asking tough questions, and CEOs being put on the spot to respond to bigger social and political problems. Plus, leaders today must navigate a fast growing economy and housing market, both of which are invigorating but challenging. 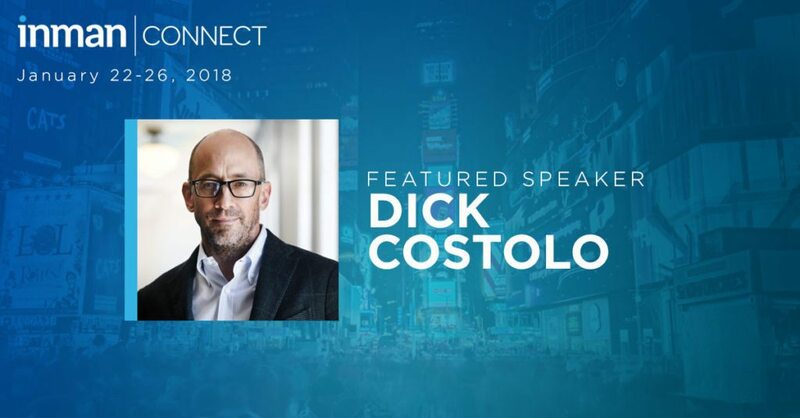 Inman has designed an exclusive program for Inman Connect New York (January 22-26) to give you a first-hand look at this new crop of leaders. 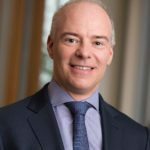 New Realogy CEO Ryan Schneider brings a fresh view to the franchise giant with his deep tech chops and understanding of consumer data. He will share his insights on how technology can change the direction of the industry. 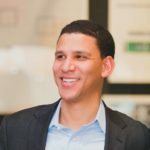 Compass CEO and founder Robert Reffkin will deliver a keynote address looking at how the role of the real estate agent is changing. 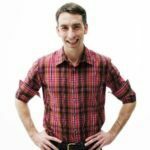 Redfin CEO Glenn Kelman will give us an update on Redfin and the new technologies it is testing that will change how we search for, visit and buy homes, and (most importantly) deliver service. 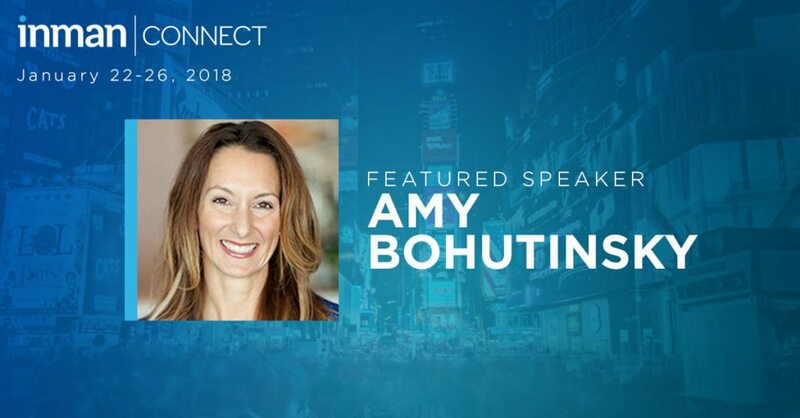 Zillow COO Amy Bohutinsky will share the latest Zillow data that tracks the history of homeownership and real estate services, and how change must occur to open up the market to growing segments of the population. 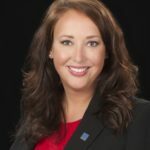 New National Association of Realtors president Elizabeth Mendenhall is determined to make the powerful trade group more responsive to its members and to reshape NAR’s direction. 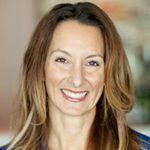 She will address the future of brokerage ownership and how women are leading the charge to change how business is done. 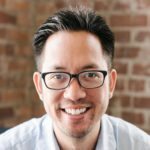 CEO and co-founder of Opendoor Eric Wu will help us understand the raft of new business models that help home sellers be less uncertain and ready to sell their houses quicker. What are the technology and business models being used to transform the industry? 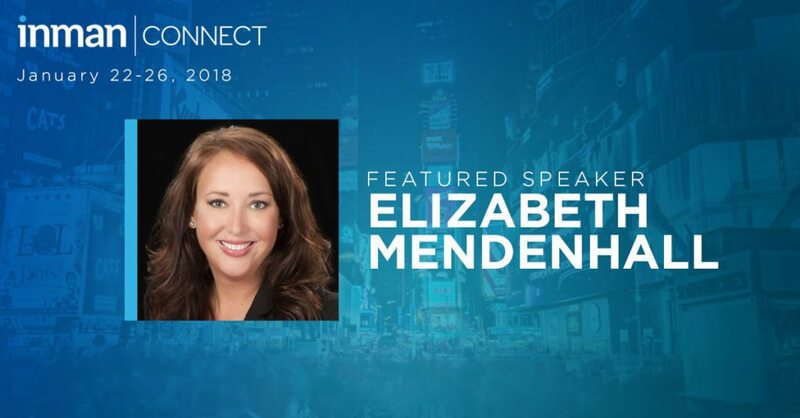 Inman Connect New York will also have dozens of new and successful agents and broker-owners on stage to share their insights, describe their accomplishments and share how they’re growing their business in 2018.